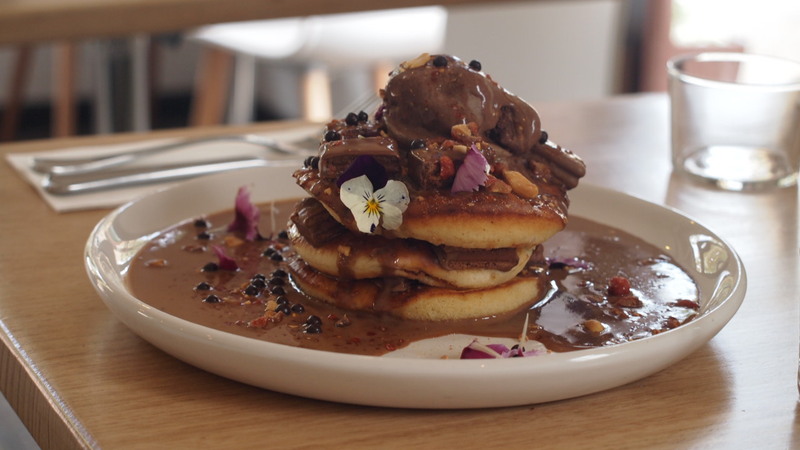 Long Story Short is synonymous with Port Melbourne, good food, and those oh so insta perfect Tim Tam Hotcakes. 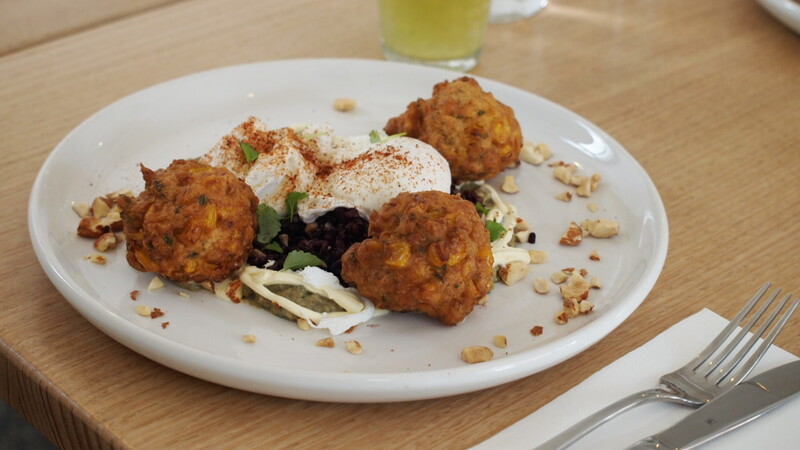 Appearing on most Melbourne food lists, be it Best Dishes, Most Insta Worthy Dishes, Best Hotcakes, Must Try Dishes in Melbourne ect ect, it tells you that maybe these truly decadent hotcakes are well worth the calories. One beautiful spring day we were in Brunswick and decided to visit Long Story Short’s new cafe, a sister to it’s successful and highly popular Port Melbourne site. 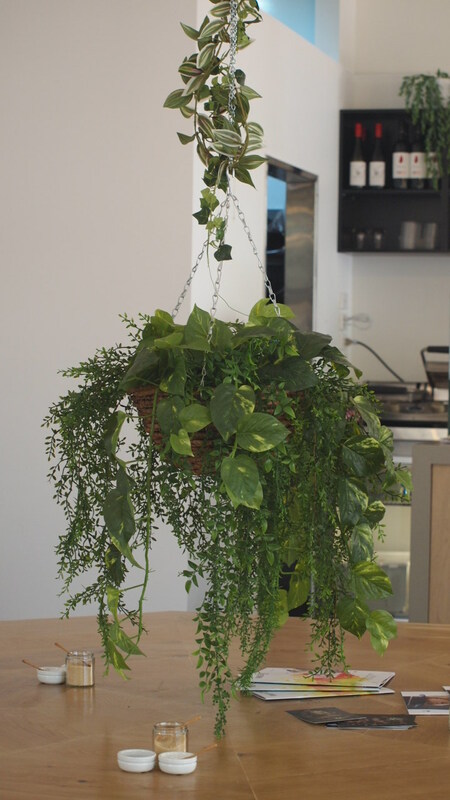 Located on a quite walkway off the main drag, this small cafe is bright, fresh and inviting. We visited midweek, so there were only a handful of people inside but it still had a really good vibe. 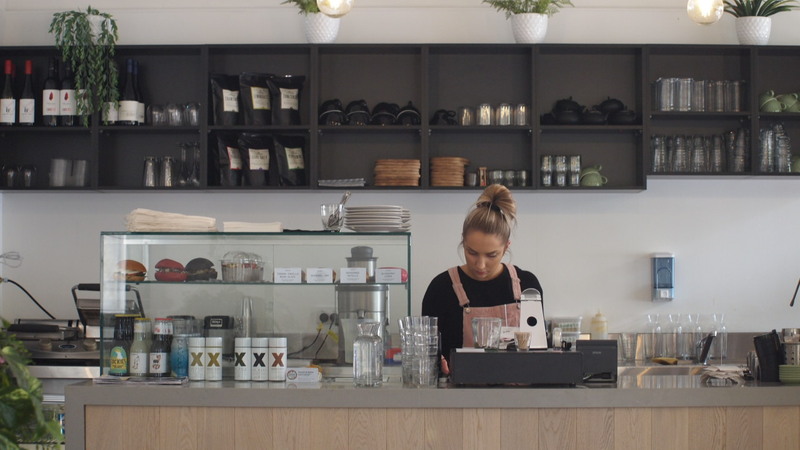 The staff were friendly, welcoming and really accommodating to this mum with a couple of kiddies. It goes without saying that I ordered the hotcakes and yes they were seriously deelish! All that chocolatey goodness was just what the doctor ordered. The pancakes were light and fluffy. The nashi pears gave it a bit of bite and cut through the chocolate. 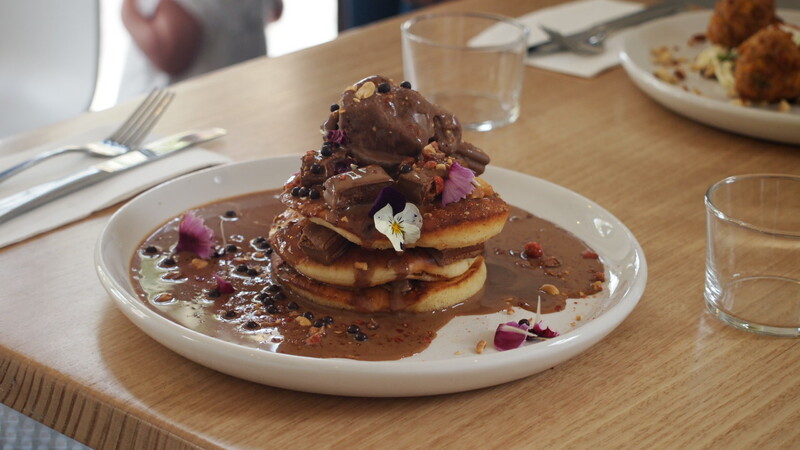 The Tim Tam gelato was full of flavour and could have been overbearing, however there was just enough on top of the hotcake stack to leave you satisfied. Lastly, the chocolate soup (yep it’s a thing), which replaced the standard maple syrup kept everything moist and tasty. Indulgent and a little bit wicked, these hotcakes delivered on all the hype. If you haven’t already, I highly recommend giving them a go.